Back in October, we reviewed One Piece: Pirate Warriors and said that although it's a big ol' button masher, it was also a tonne of fun! Coming this August is the sequel, ONE PIECE: PIRATE WARRIORS 2, which sees Monkey D. Luffy and his crew enter the "new world". Just when you thought that One Piece couldn't get any more epic, Eichiro Oda steps it up a notch and blows many other successful manga series out of the water. 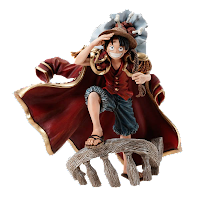 Not only can you get your hands on a copy of the game, but Namco Bandai Partners have also announced an incredible COLLECTOR EDITION which will be a must own for One Piece fans. SYDNEY, AUSTRALIA – 21ST March 2013 – NAMCO BANDAI Games Europe today open a treasure chest of details about the release of ONE PIECE: PIRATE WARRIORS 2 ‘s Collector Edition, coming to PlayStation®3 computer entertainment system in August 2013. 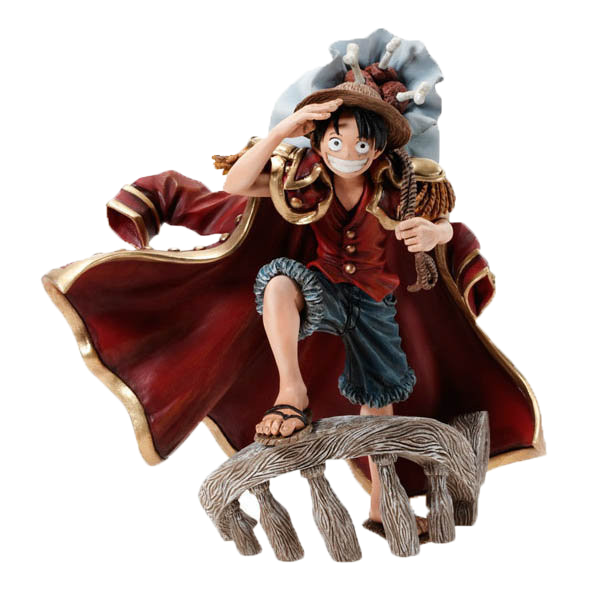 The Collector’s Edition of ONE PIECE: PIRATE WARRIORS 2 will include a high quality and exclusive 14cm figurine of Luffy, captain of the Straw Crew, created by the sculptor Keiji Iwakura produced by Banpresto, making this edition an essential ONE PIECE fan must-have. 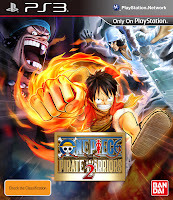 Developed by Omega/Tecmo Koei, ONE PIECE: PIRATE WARRIORS 2, will come packed with piratical new features such as the brand new mode Pirate Log that will allow player to experience a three way fight between Pirates, the Marine and the Straw hat crew in a parallel world. 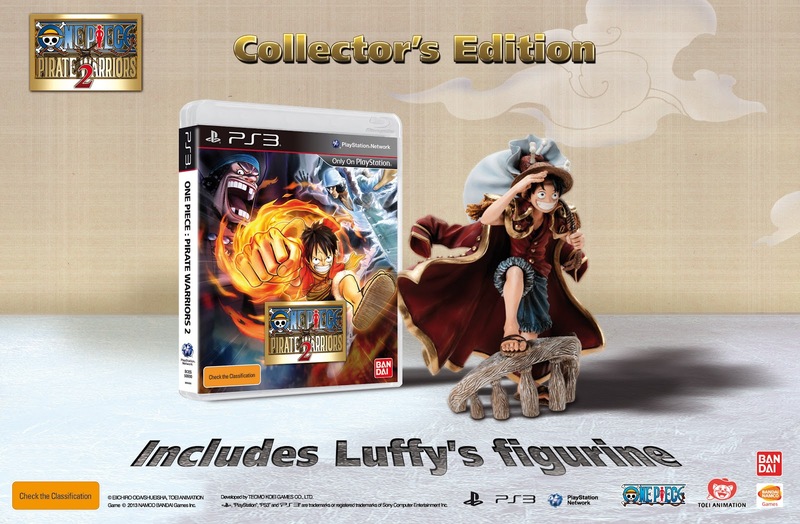 Players will step into the shoes of Luffy, Sanji and Zoro and join the rest of the irrepressible Straw Hat crew for all new adventures based on the popular New World, Skypiea and fight against Eneru for the first time ever on PS3. ONE PIECE: PIRATE WARRIORS 2 for PlayStation®3 is coming in August 2013. For more information about NAMCO BANDAI Games Europe, and its entire line up of games please visit www.namcobandaigames.eu.